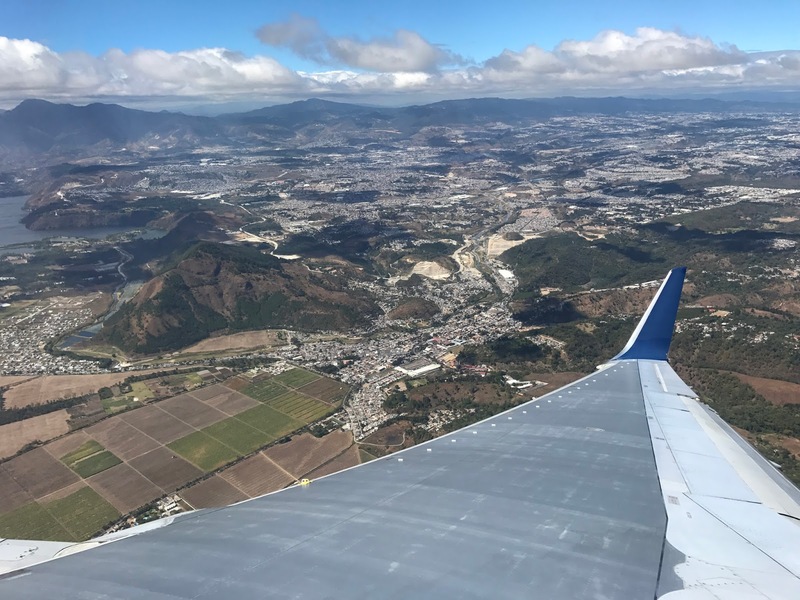 hannaH's musings: To Guatemala We Go (a third time)! To Guatemala We Go (a third time)! As it turns out, that snow day I wrote a blog was a fluke...but I still hope to get those other blogs written eventually! January flew by this year and here I sit, my last day in the office before heading back to the beautiful country of Guatemala. This will be my third trip to Guatemala with Habitat Global Village. Our team this year is 15 people and a unique variety to say the least! I am excited to be returning and getting to stay on the lake in Panajachel. We have visited Lake Atitlan on both our previous trips, but this year our hotel is right on the lake, with waterfront property! I can hardly wait to get there. On the team again this year, are Steve and Heather. This will be the third trip for the three of us, and I don't think I would enjoy the trip nearly as much without them. They are always giggling and having a great time and I love getting to spend this week with them each year. (we are considering trying out somewhere new on an open team together next year) This will be Steve's 7th Global Village trip! He has the goal of a trip on all continents where Habitat works and the last he has left now is Australia. I can only hope to be as well traveled and active as he is when I reach my 70th year. Others on the team are Karen and Stephanie. This will be the second trip for both of them. We have all worked together at Habitat Greenville for a little over 4 years now and all completed our AmeriCorps terms within a year or two of each other back around 2008. Getting to spend time outside of the office with coworkers always makes our working relationships better and of course, they are just fun gals to have around! We also have a Habitat Greenville AmeriCorps Alum, Chris, joining us all the way from Texas! A few of our task leaders are joining us (AnnLee, John P, Bruce, Karen G, and Ted) and I love getting this time with our volunteers and building even better relationships with them! We have two more parent/child sets. One staff member and his mom (Alex and Laura) and a board member and her daughter (Glenda and Meagan). For Alex's mom, Laura, it is a life goal to go on a mission trip abroad and I am so excited they get this opportunity together! And for Glenda and Meagan, Glenda has told us how Meagan pushes and challenges her to do things she wouldn't do on her own and I can't wait to see the fun they bring to the team. I will do my best to post updates here and photos to Instagram (username: hlwick) pending the quality of our wifi connections.